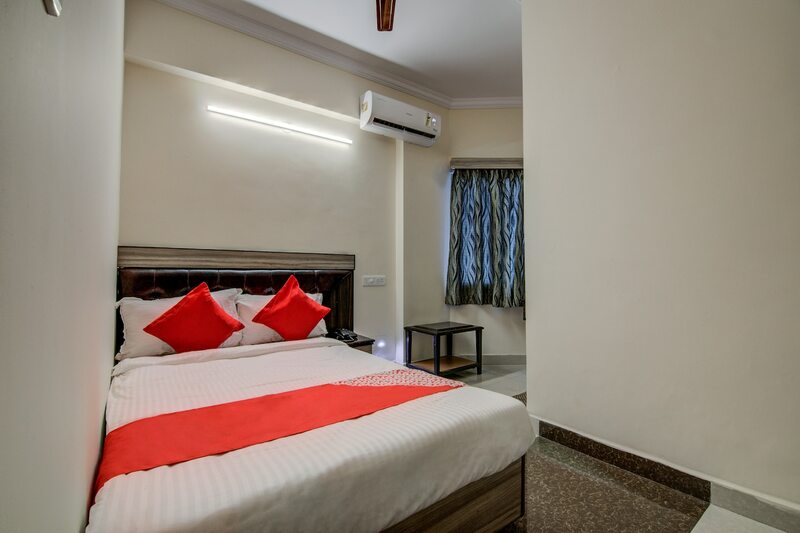 The Balajee Classic Inn is a modern hotel with every single facility you might need on your trip to Visakhapatnam. The hotel is easy on the pocket and is perfect for the traveler on a budget. The rooms are well furnished with a wooden bed, TV and a dressing area. There is an attached bathroom in each room. Guests can take advantage of the free Wi-Fi provided by the hotel. The beach is located in close proximity to the hotel. There are quite a few good eateries that are located in the vicinity of the hotel.